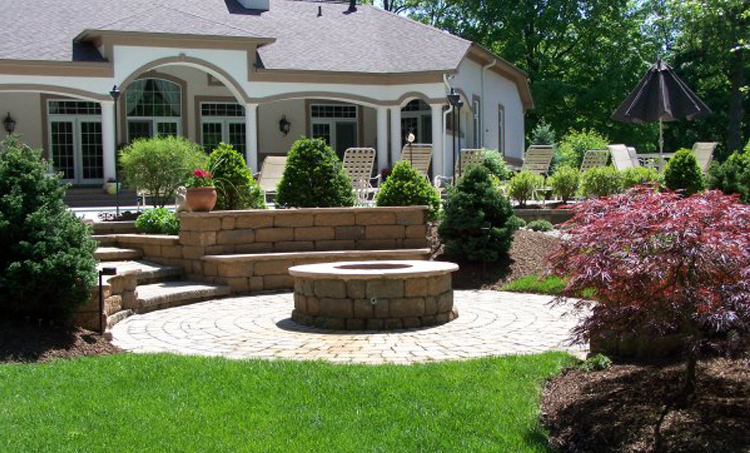 When you entrust your landscape maintenance to Wild Ridge Lawn & Landscape, the exterior look of your business will reflect your attention to detail and belief in quality. 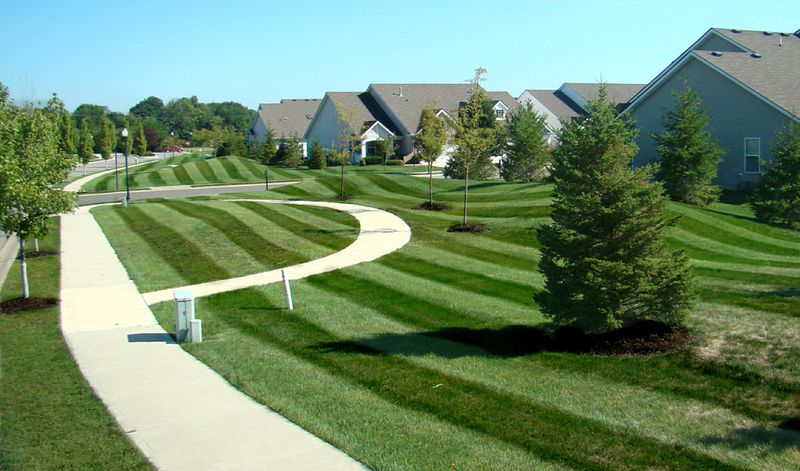 Wild Ridge Lawn & Landscape provides year-round attention to keep your commercial property looking its best. 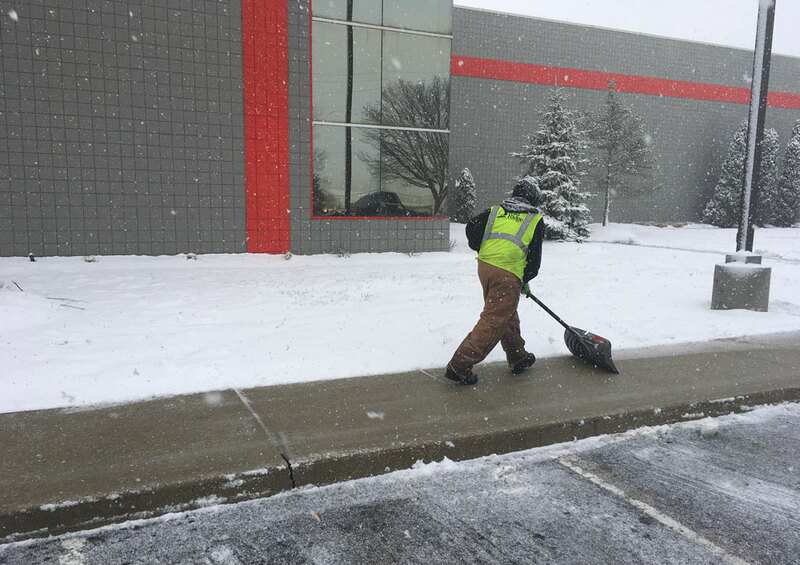 From Full Service Landscape Maintenance to Snow & Ice Management to Landscape Installation & Enhancements, Wild Ridge can be your single source with infinite service solutions! At Wild Ridge Lawn & Landscape, we know what we do is important, but we also know how we do it is when lasting relationships are developed. Since our inception in 2005, our total commitment is to exceed client expectations. This commitment is demonstrated by our team of professionals focused on communication, continuing education, efficiencies, quality control, and professionalism. Feel free to browse our website to see examples of the work we have provided other satisfied clients. To truly experience the Wild Ridge Difference, we hope you’ll give us a call or send us an email.